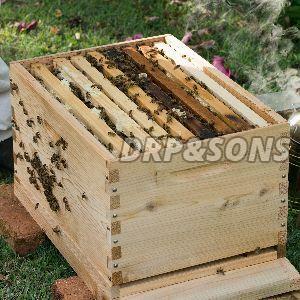 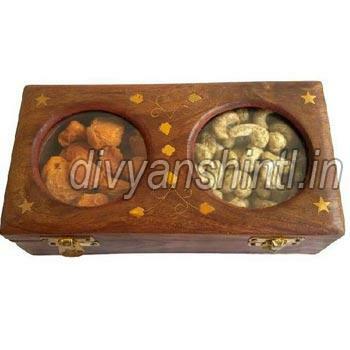 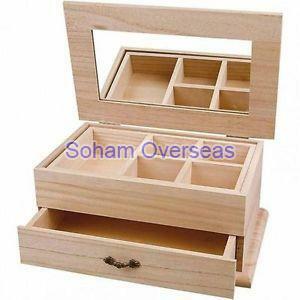 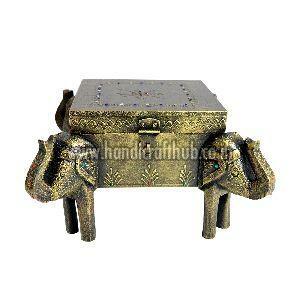 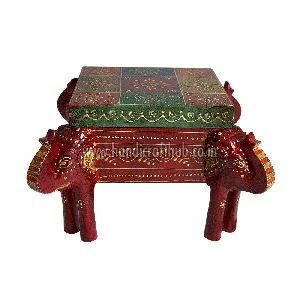 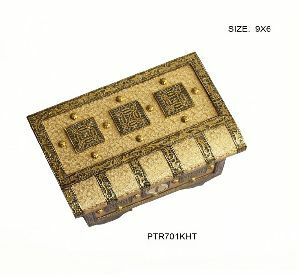 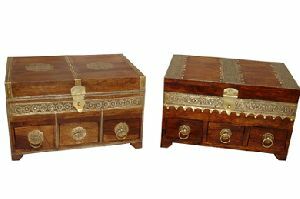 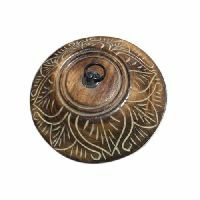 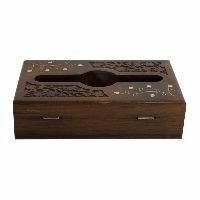 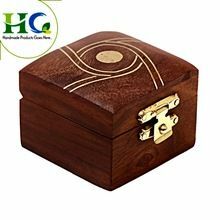 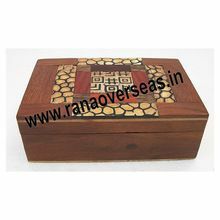 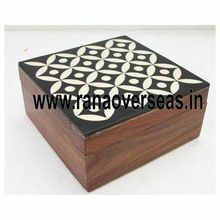 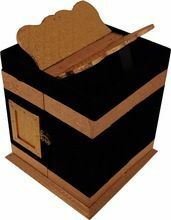 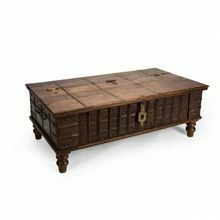 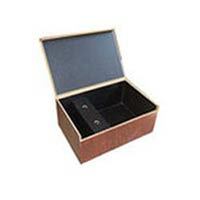 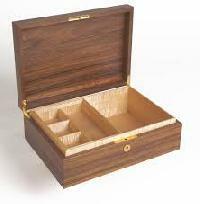 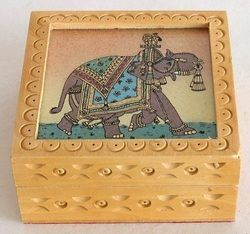 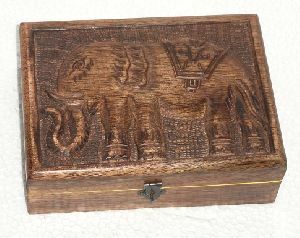 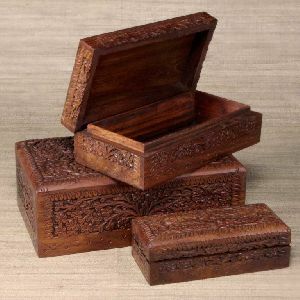 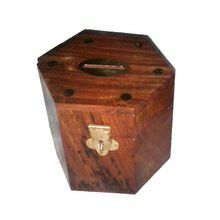 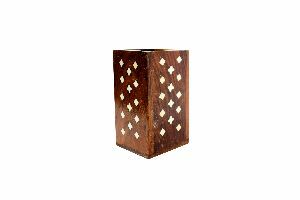 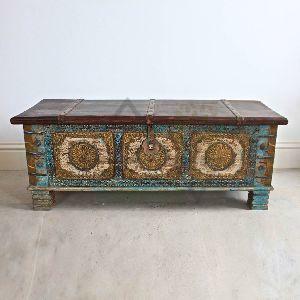 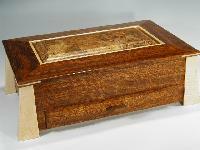 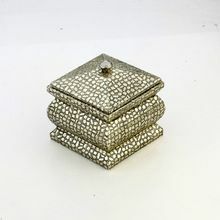 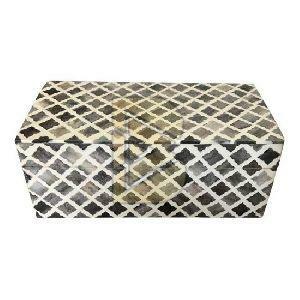 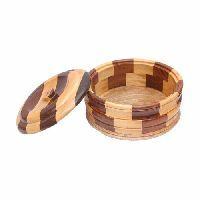 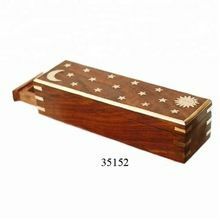 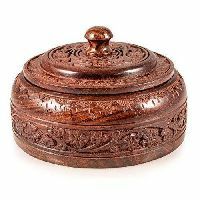 Size : 10 x 3 x 2.5"
Handcrafted wood box with metal fitting & 3 drawers. 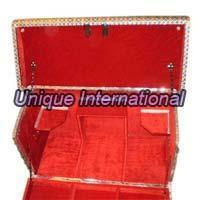 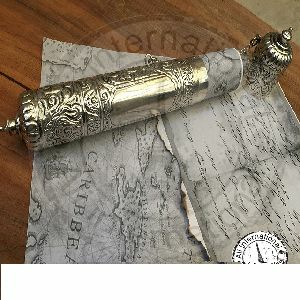 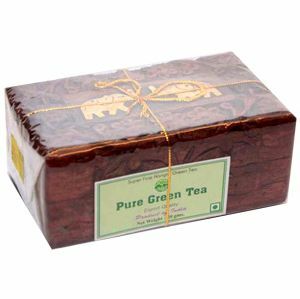 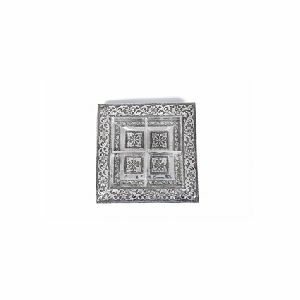 Packaging Details : All our products are delivered in Export Worthy packing. 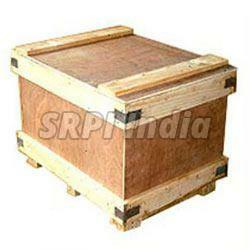 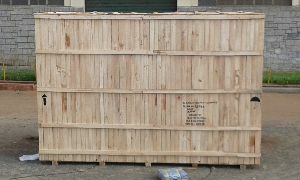 We can provide bubble wrap packing or any special packing upon request at extra cost. 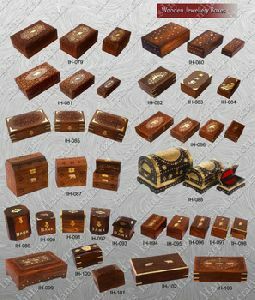 We are offering contains assorted chocolates of regular variety.